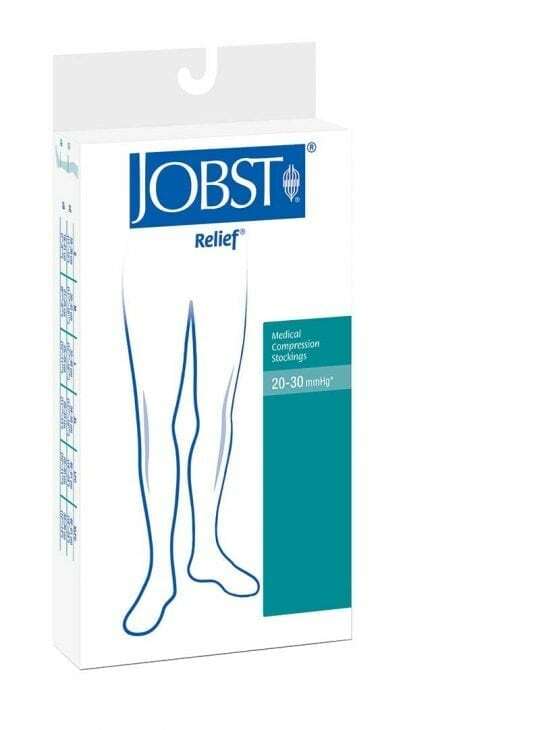 For Medical Grade womens compression stockings up to the thigh, Bodyment recommends Jobst and Sigvaris thigh high and chaps style stockings. 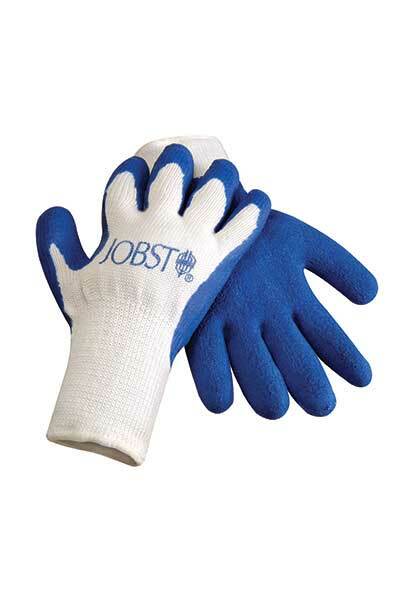 Suitable for wear following all vascular procedures. In a great range of styles and colours, our stockings will promote better blood flow, reduce swelling for a range conditions including Lymphedema and prevent those tired, aching legs. 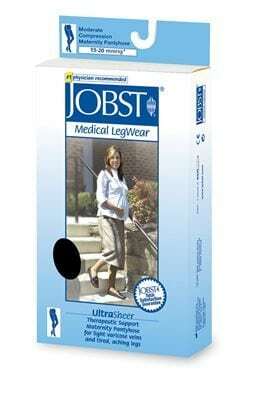 Buy Jobst Relief and Jobst Ultrasheer – the best looking and sheerest graduated compression stockings available. Bodyment is happy to assist with your sizing or product questions, so give us a call or chat with us today. Your stockings may be claimable from your Private Health Insurance.